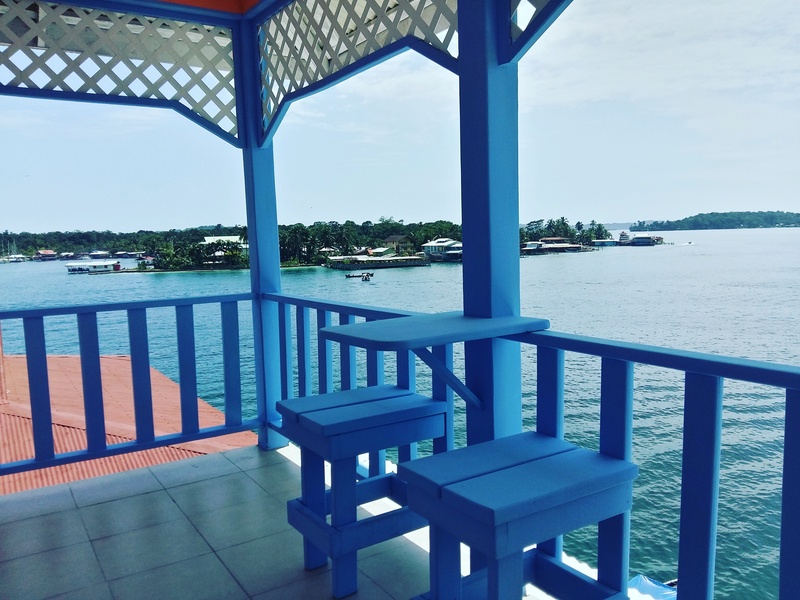 We have a total of 18 rooms and offer 3 different types of rooms for guests to select from at Hotel Bocas Town. 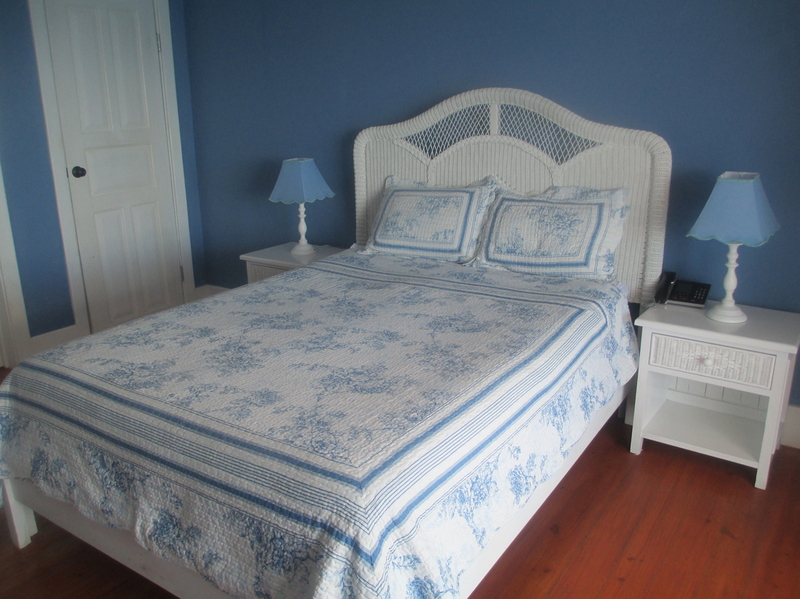 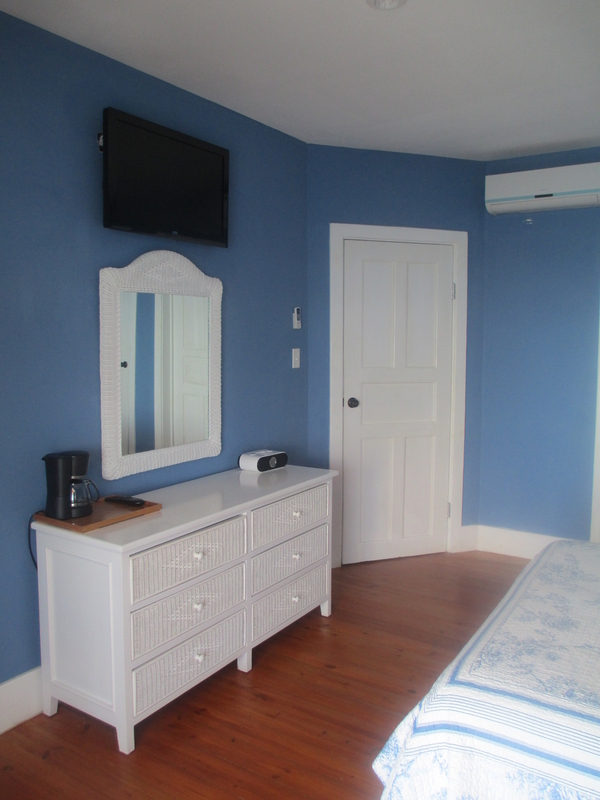 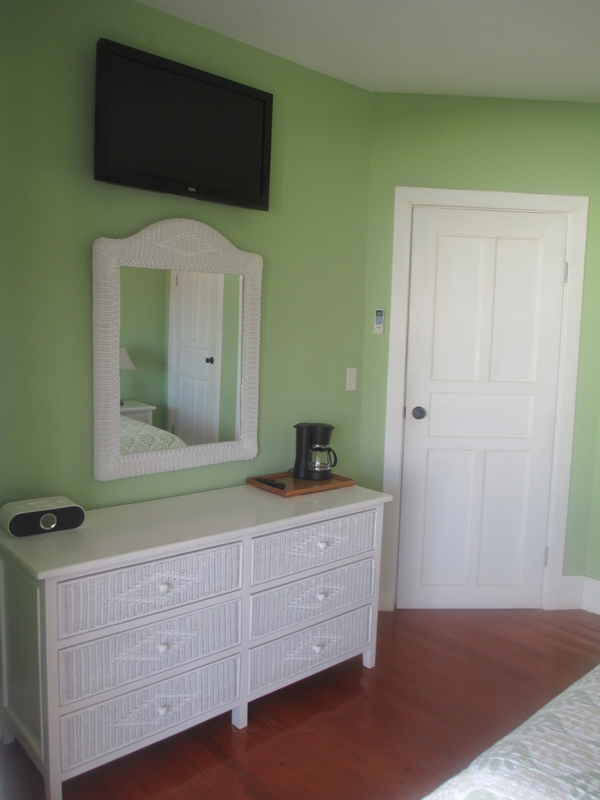 All rooms are tastefully appointed and decorated with wicker furniture and natural wood floors. 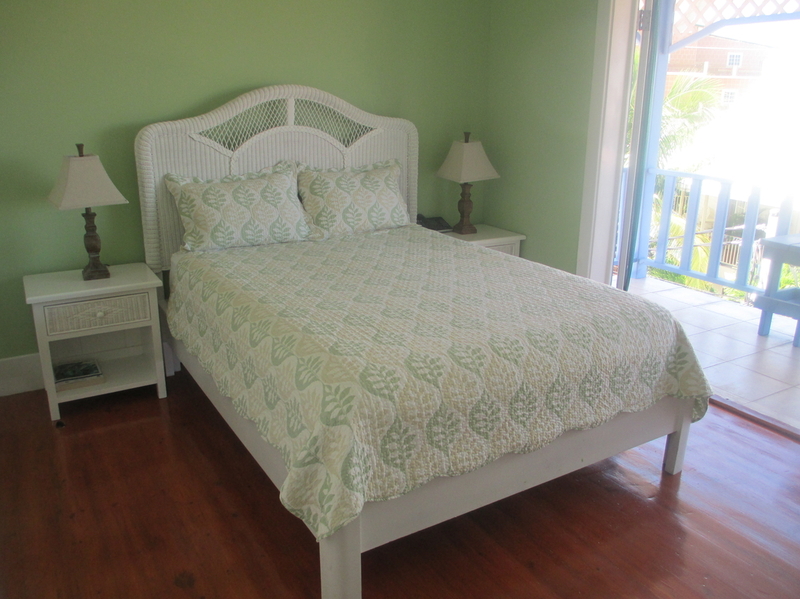 Select rooms have gorgeous ocean and town balcony views. 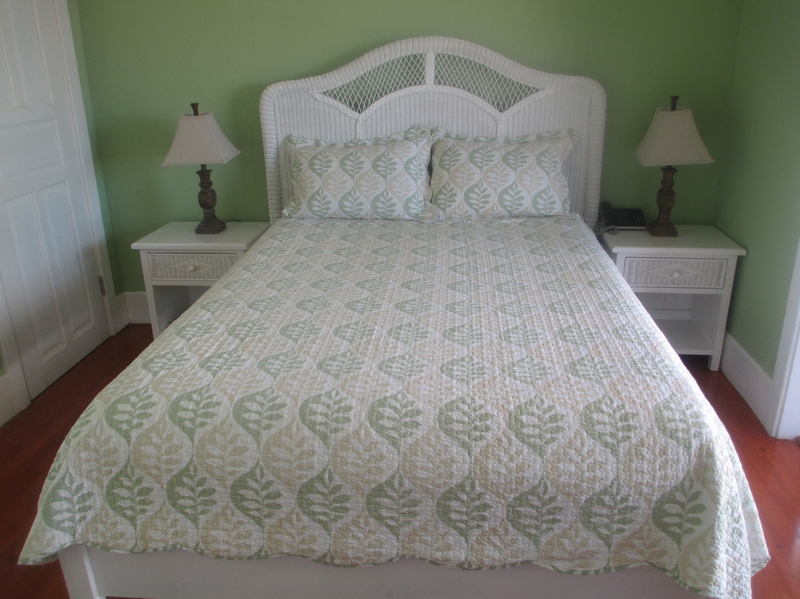 The interior decorator drew inspiration from the ocean, beach, rainforest and marsh, blending the essence of the outdoors into each guest room with vibrant splashes of blue, green, a hint of the sun, and the natural colors of the sand and sea grass.